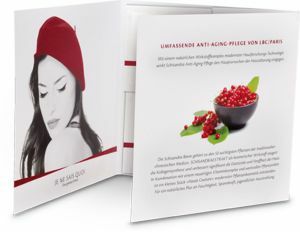 Schisandra Anti-Aging Oil combines the finest natural oils with botanical ingredients for truly luxurious skin care. The Anti-Aging Oil softens fine lines and wrinkles, giving the skin a healthy glow and strengthening the skin’s moisture barrier. Schisandra extract reduces oxidative stress and soothes the skin. The Anti-Aging Oil absorbs quickly and leaves the skin feeling instantly softer and smoother. A rich, nourishing cream for skin showing the first signs of ageing. Provides intense hydration and smooths dryness lines. An innovative ingredient combined with concentrated, skin-activated vitamins gives tired skin renewed vitality, improves cell activity and helps to keep skin looking younger for longer. Leaves the skin more elastic, firmer and better protected against harmful environmental influences. 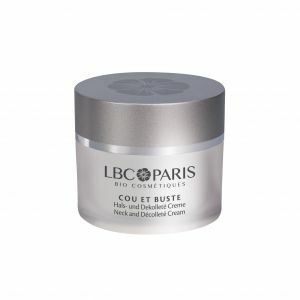 With the Neck and Décolleté Cream, you can visually smoothen and firm the neck and décolleté. Thanks to a highly effective ingredient complex made with dual-targeting hyaluronic acids and fucose biopolymers infused with hops extract and vitamin E, this cream provides intensive hydration, plumps lines and wrinkles and improves skin elasticity, while also helping to slow the ageing process and loss of elasticity. Absorbs quickly without leaving behind a greasy residue and leaves the skin feeling firm and smooth. 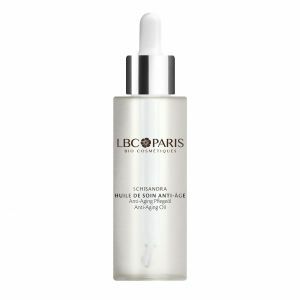 The global anti-aging skin care by LBC/PARIS. With a natural active ingredient complex of state-of-the-art skin research technologies, Shisandra Anti-Aging Skin Care counteracts the leading causes of skin aging. Schisandra berry extract as a cosmetic active ingredient boosts collagen synthesis and significantly improves skin elasticity and firmness. 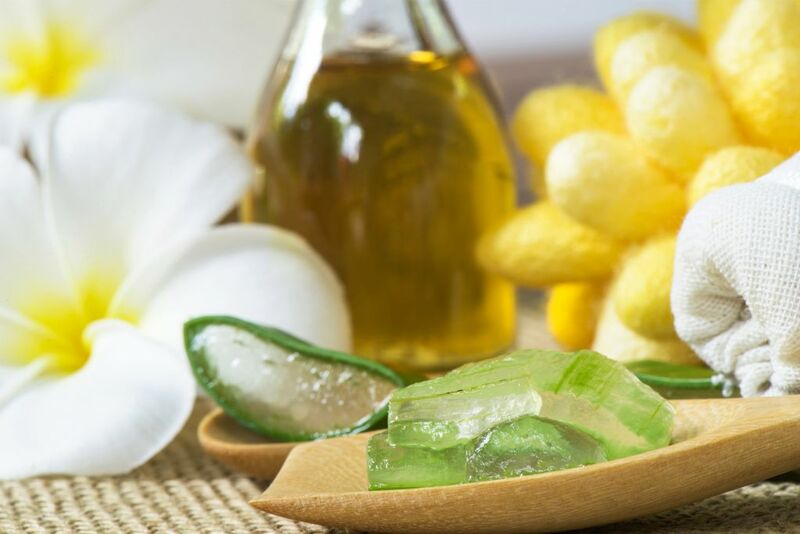 In combination with a revolutionary vitamin complex and valuable plant oils, a little piece of state-of-the-art “haute couture” natural cosmetics was created. For a natural boost of moisture, firmness and youthful radiance. 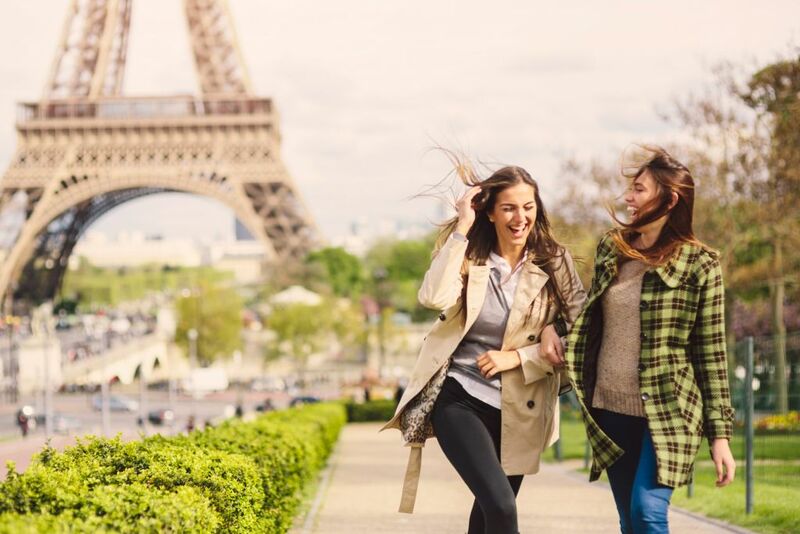 Become an LBC/PARIS Distributor and reap the benefits of distributing a natural cosmetics brand with charming french heritage and “made in Germany” quality assurance. LBC/PARIS offers you innovative skin care concepts with premium herbal ingredients in the rapidly growing segment of natural cosmetics. Let us discuss the possibilities. Please feel free to contact us. This is pure EMOTION BEAUTÉ! LBC/PARIS treatments are designed to be the perfect match for your skin’s condition and your skin care requirements while leaving nothing to be desired. This is how they achieve excellent, long-term cosmetic results and beautiful, glowing skin. Special massage techniques and intensive skin care products designed exclusively for salon use, such as phytopeel, masques poudre and the “les essentielles” oil blends turn every LBC/PARIS treatment into a special experience. Letting you forget the stresses and strains of everyday life. Luxury is not about buying expensive products; it is about being well cared for. It is about feeling good about yourself, placing yourself in “good hands”. This is why you will not just find LBC/PARIS everywhere, but only at your LBC/PARIS cosmetics institute. Leading beauty experts have been using and recommending LBC/PARIS for over 60 years now – exclusively at cosmetics institutes! 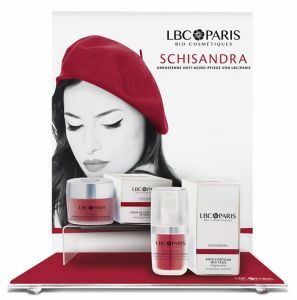 Would you like to know where you can receive treatments and purchase LBC/PARIS products? Are you looking for an LBC/PARIS natural cosmetics business partner or a point of sale? In 1954, a small laboratory was founded in Paris – the “Laboratoire Biologique Cosmétique”. With Parisian flair, the first products were enthusiastically developed – and successfully launched in cosmetic institutes over 60 years ago. In the 1970’s, our success story continued on the way entering the German market. Times have changed but our commitment remains the same: Preserving our values while developing skin care par excellence. 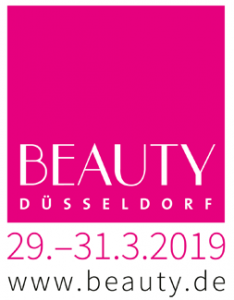 Since 2004 LBC/PARIS has been exclusively natural cosmetics made in Germany. 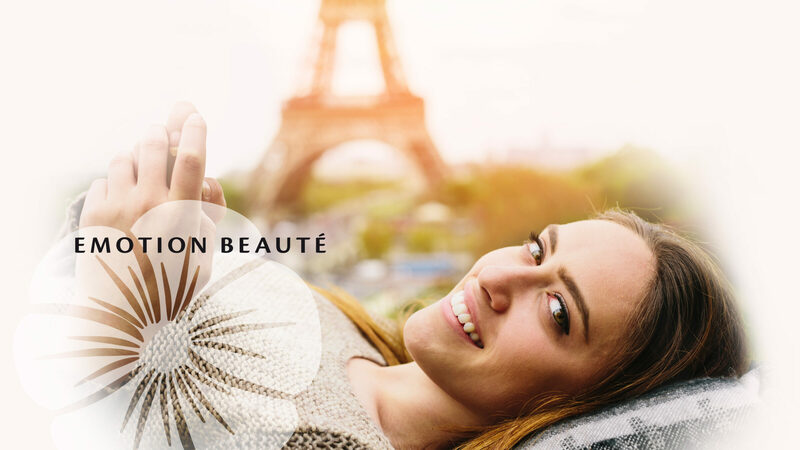 Our Francophile touch produces natural cosmetics with herbal and organic active ingredients that combine actual cosmetic effects and good skin compatibility in a very unique way. 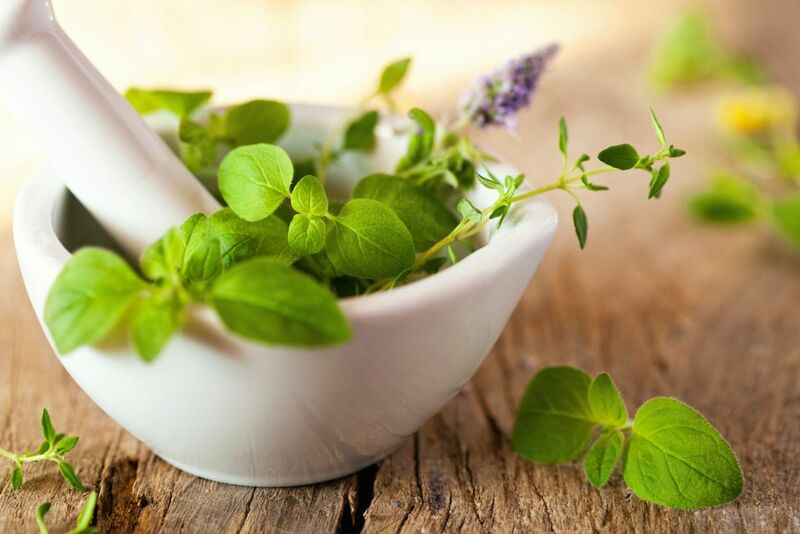 From the outset we have united an innovative skin care concept with the traditional values of herbal cosmetics and specialized treatment methods. 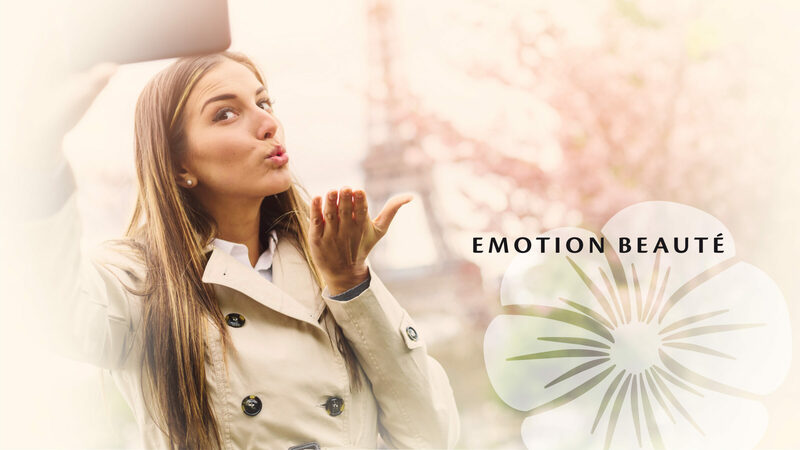 This results in visible and tangible experiences and effects at our LBC/PARIS cosmetic institutes plus a feeling of wellbeing and an improved appearance of skin for at-home skincare. 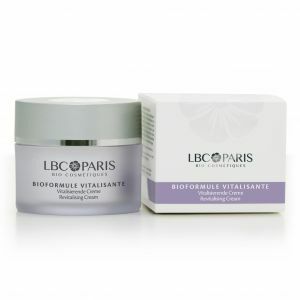 LBC/PARIS natural cosmetics – for beauty you can feel par excellence. Traditionally natural – Naturally innovative! 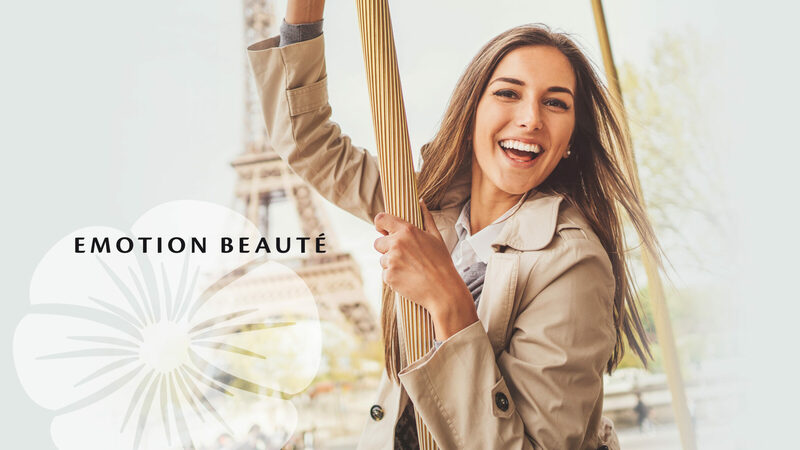 In keeping with the original pioneering spirit of the Parisian era, our products are manufactured using carefully selected natural oils and plant extracts, herbal active ingredients, vitamins, and minerals. In combination with state-of-the-art technology, this makes for exclusive formulations with excellent skin care results.